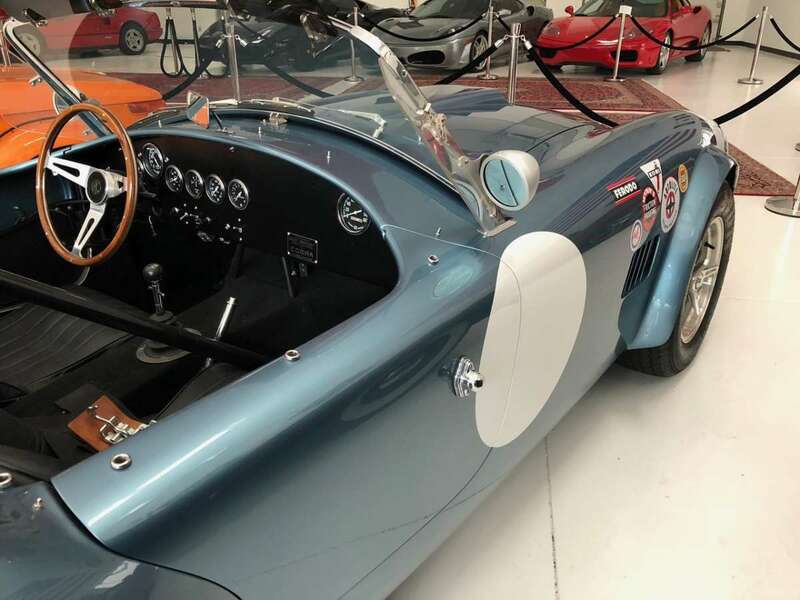 It takes a very special set of build specifications and features to construct a Cobra worthy of the 289 FIA namesake, and Superformance definitely has a reputation for accuracy in its Shelby replicas. 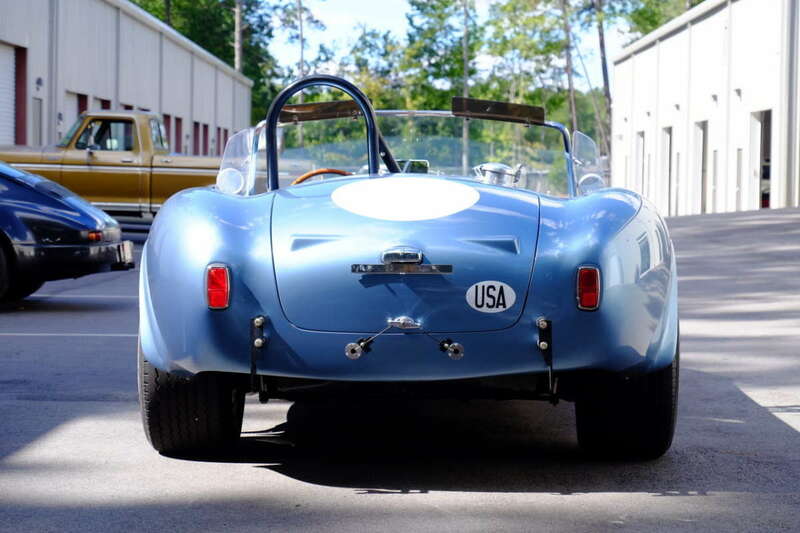 FIA cars are built on a 90-inch wheelbase with three-inch main rails and transverse leafs front and rear for honest, 1960s, performance characteristics. 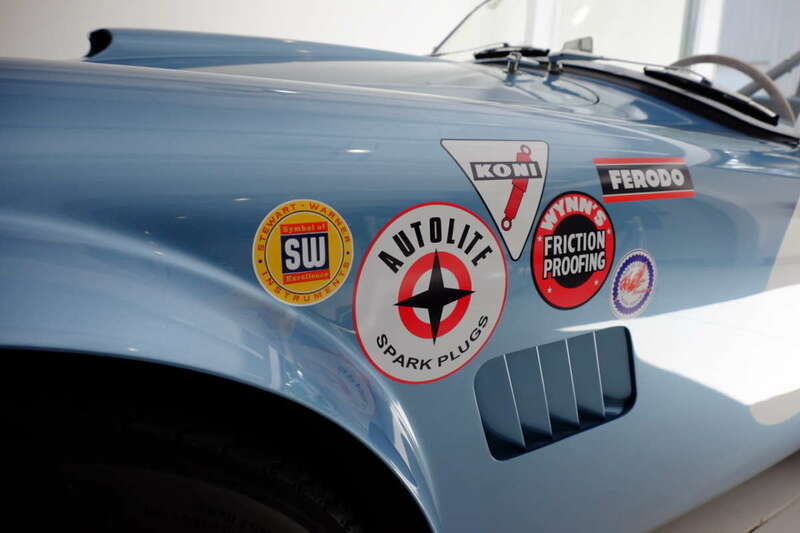 At a glance, you’ll also find the requisite FIA wheels, hood scoop, flares and shift mechanism from the original racers. 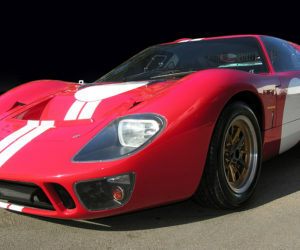 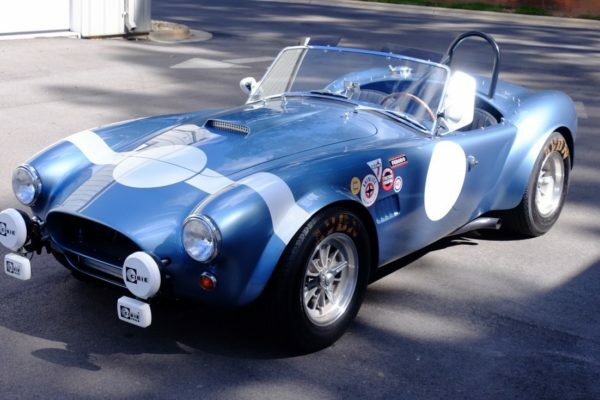 But improvements are always possible in the pursuit of perfection, and the builder of this 289 FIA car listed on BringaTrailer.com went through some exhaustive efforts to perfect the presentation and performance of his Superformance MkII Cobra. 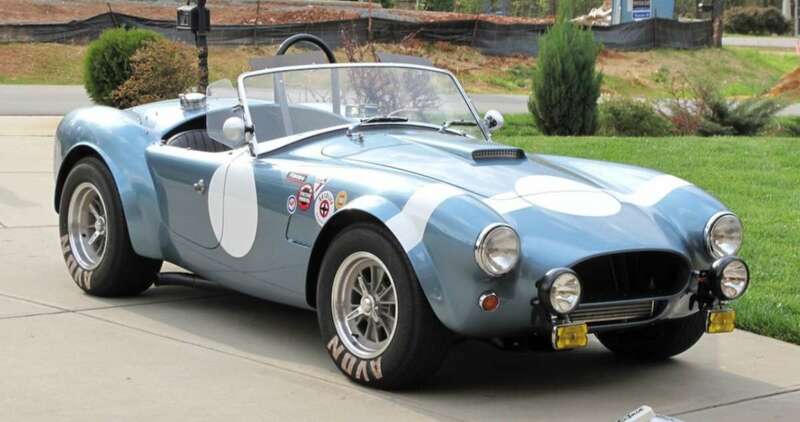 Purchased as a roller in 2012, the MkII was brought to prominent builder Olthoff Racing for a thorough period-correct buildup. The chassis was well sorted out upon delivery, so the builder’s attention turned to the powerplant. 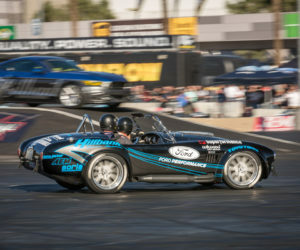 Drilling down beyond the originally specified cubes, the builder spec’d out a well-thought-out small block Ford with authentic performance in mind. 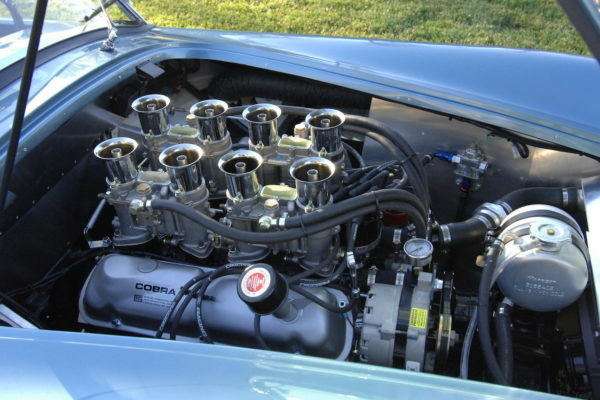 In addition to its thought-out mechanical configuration, the engine also has presentation on its side under the hood. 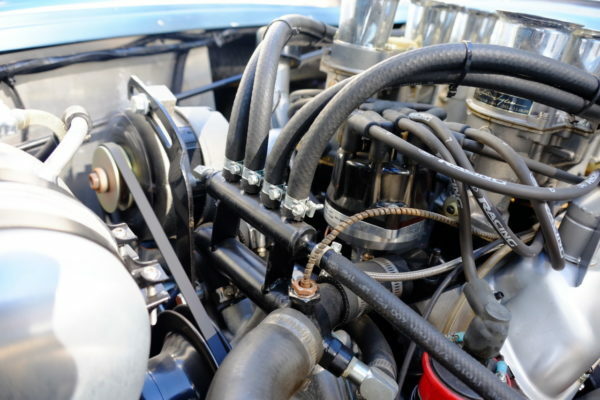 The small-block valve covers are spot on, and the Harrison coolant expansion tank is a must. 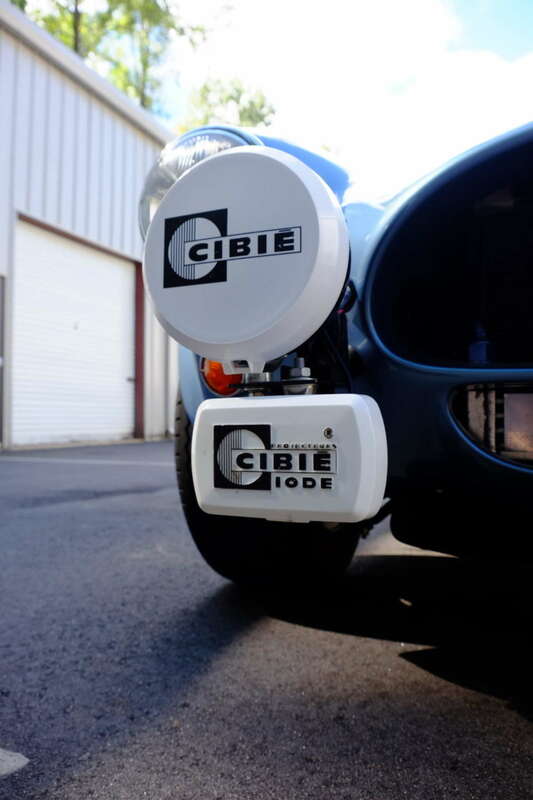 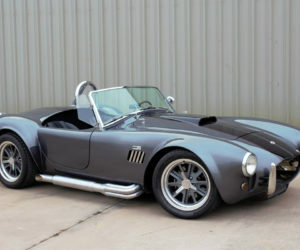 From past personal experience, the builder called on Weber expert Jim Inglese to dial in the Cobra’s carburation. 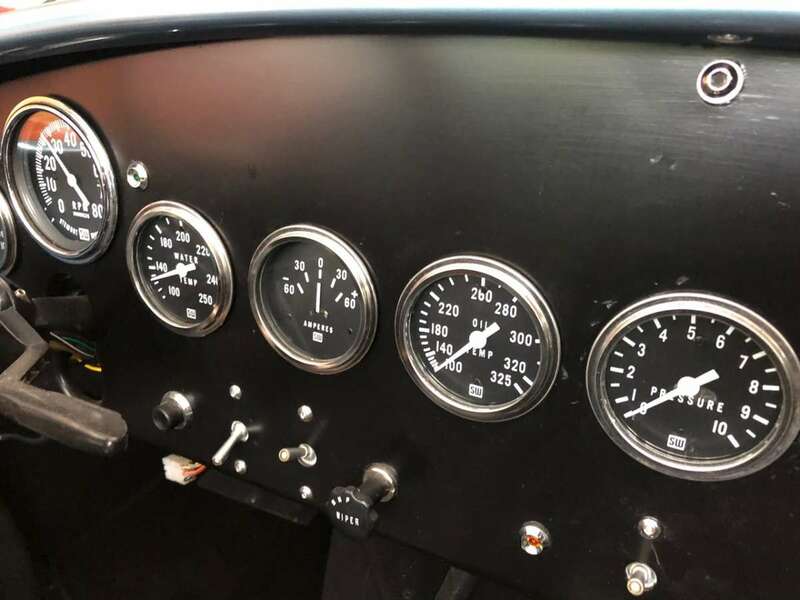 A set of Inglese-prepared Weber IDA carbs are as it good as it gets in this industry, and every Inglese setup is built-custom for the application. 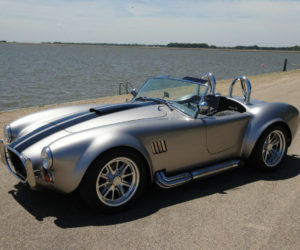 Significant effort was also made in the interior to perfect the Cobra’s instrumentation and switchgear. 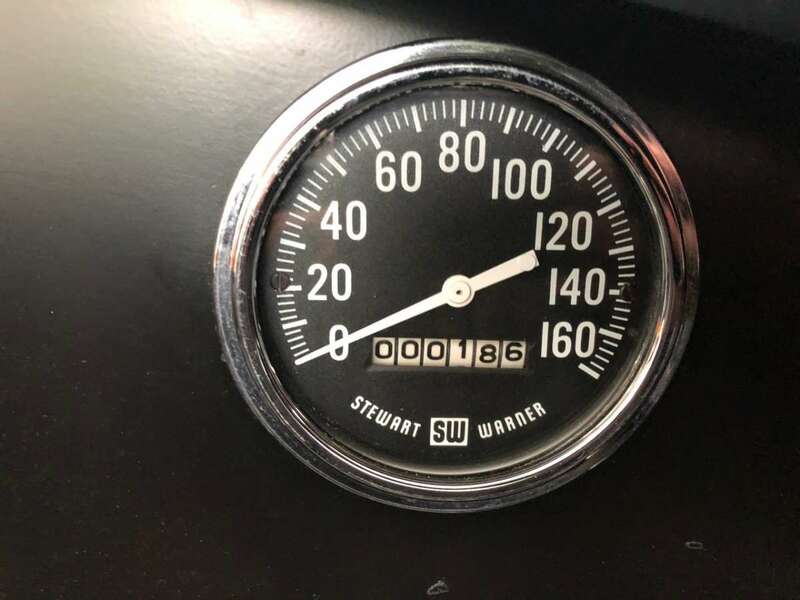 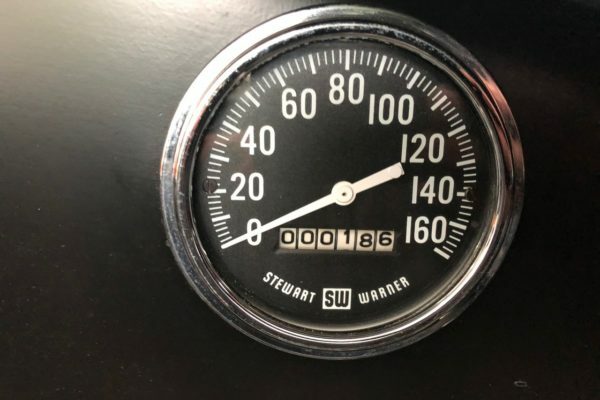 The Stewart-Warner speedometer was rebuilt to correct Cobra specs with a white-faced background with black numbers in the odometer readout. 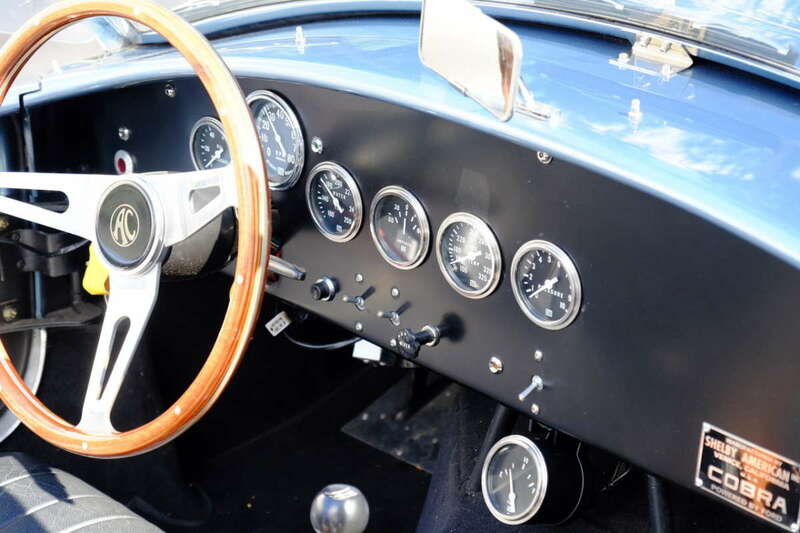 The seller also underwent an exhaustive effort to track down original switchgear for the car. 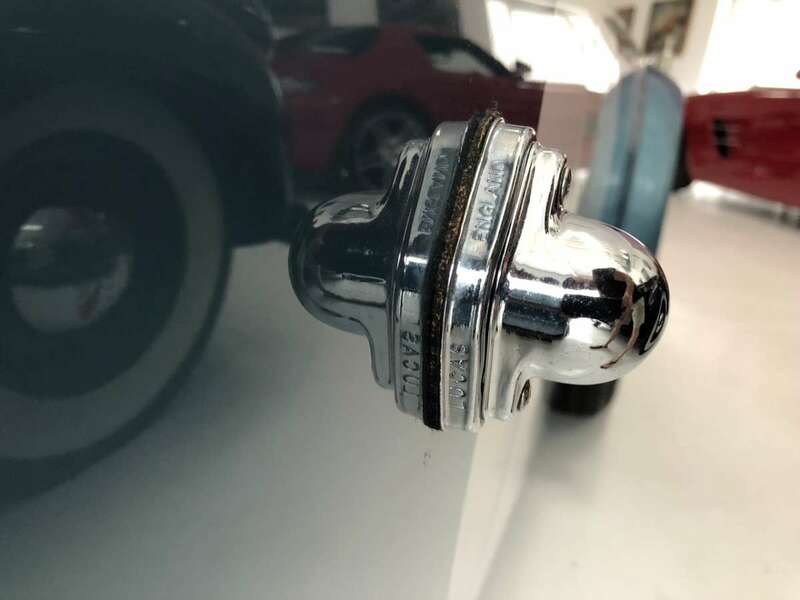 Obtained from a military surplus yard in Florida, the switches feature iridium tips which glow at night. This tech was originally used in WWII Lancaster bombers, but proved useful in Shelby’s FIA race cars. 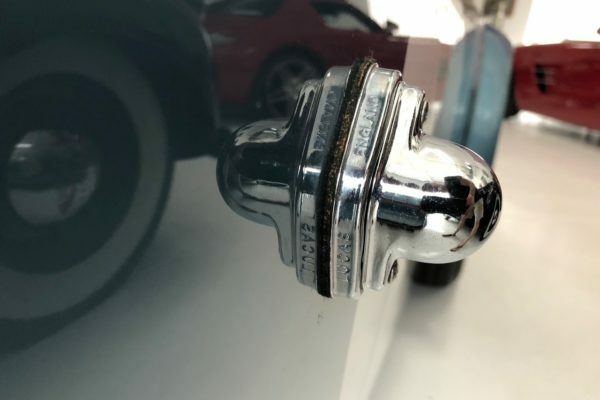 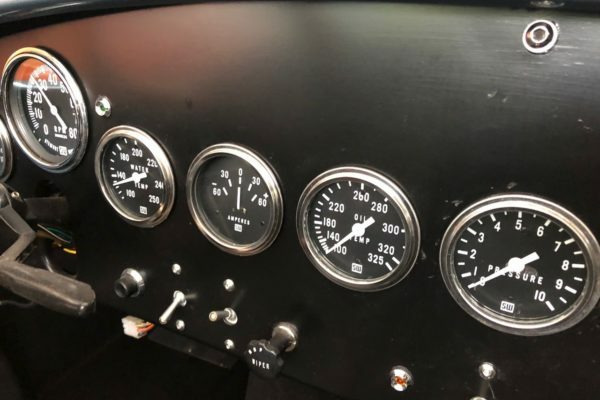 New York dealer Time Machines Motorsports also appeared in the comment section, verifying the authenticity of the switches and vouching for the seller’s build. 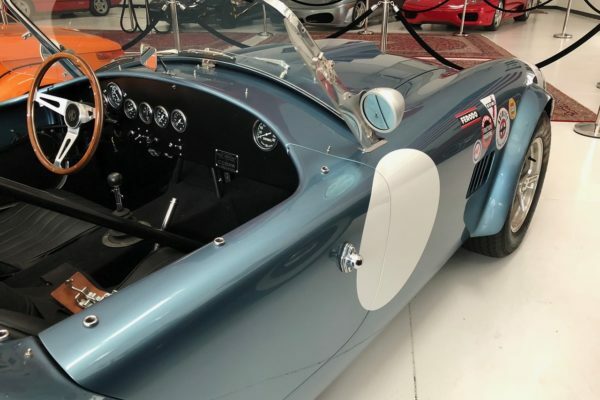 The largely Viking Blue exterior of the Cobra wears many of names we like to see on an FIA car, including Avon, Autolite, Stewart-Warner and more. 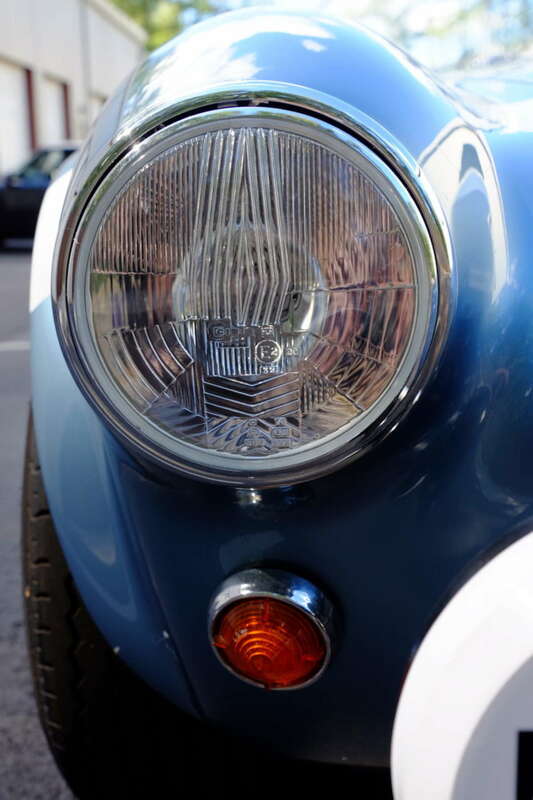 Original-style lighting has been employed throughout the car, with a full treatment of Cibie headlights and fog lights. 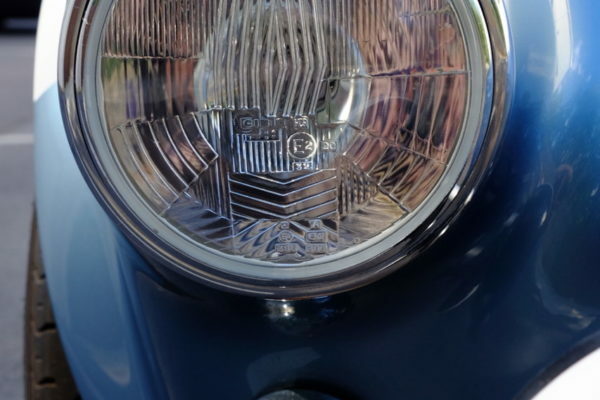 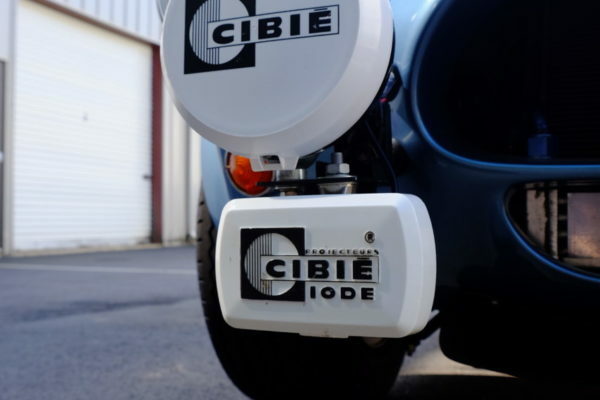 Lucas marker lights are also fitted for illuminating meatballs at night. 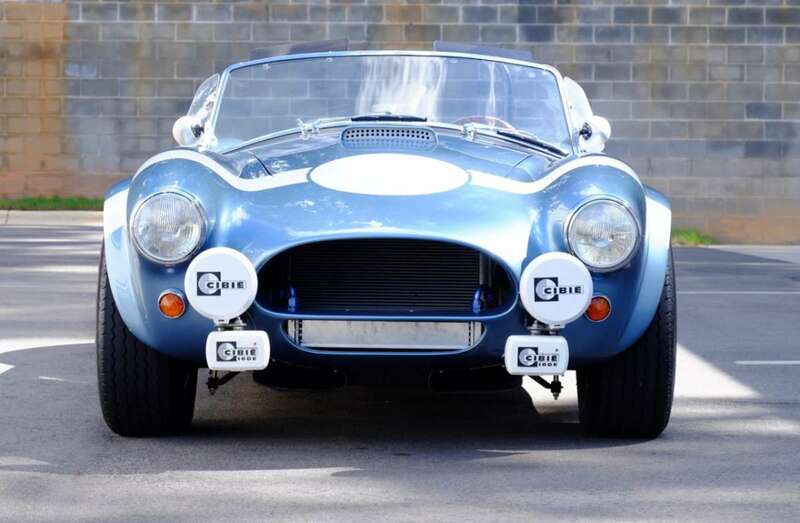 Now that this stunning Superformance has been fine-tuned to run and drive just like the original, it’s only appropriate that it be taken out for a good flogging. 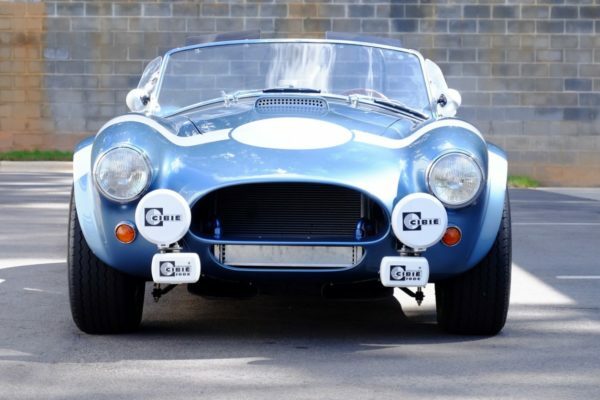 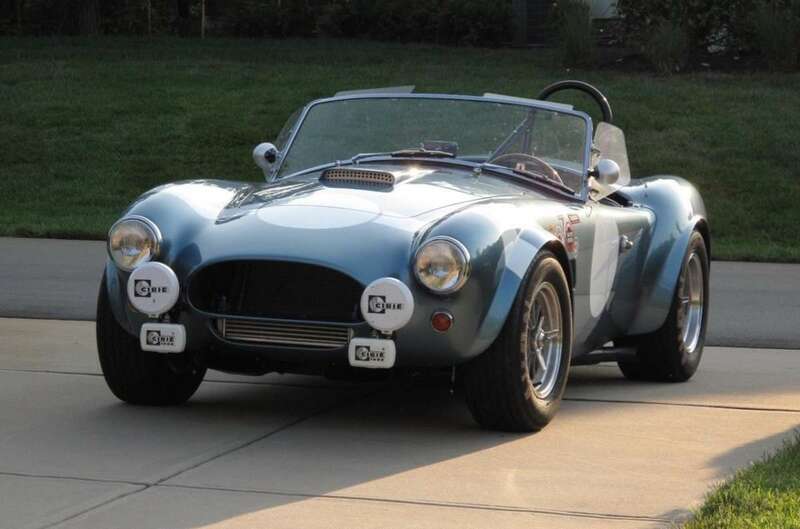 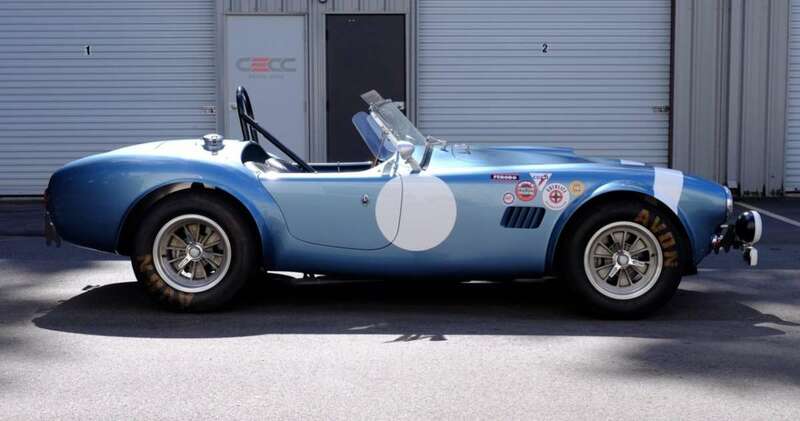 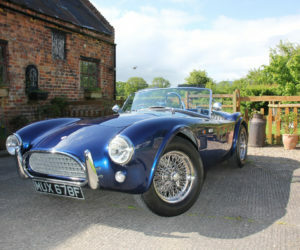 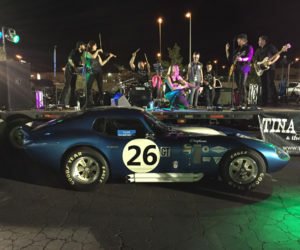 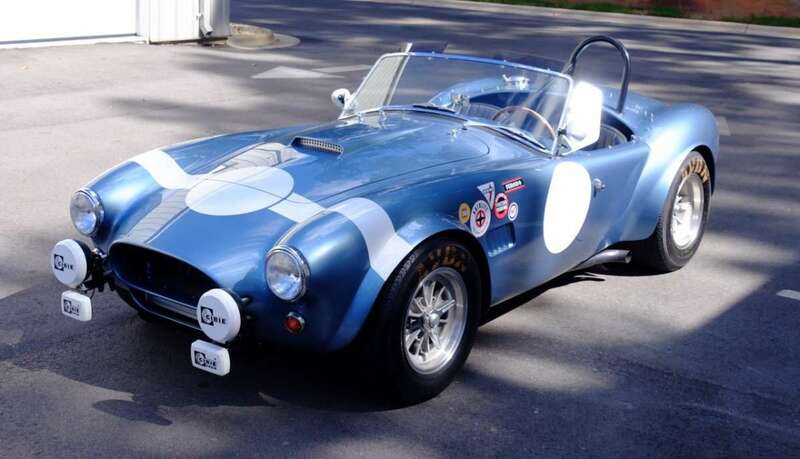 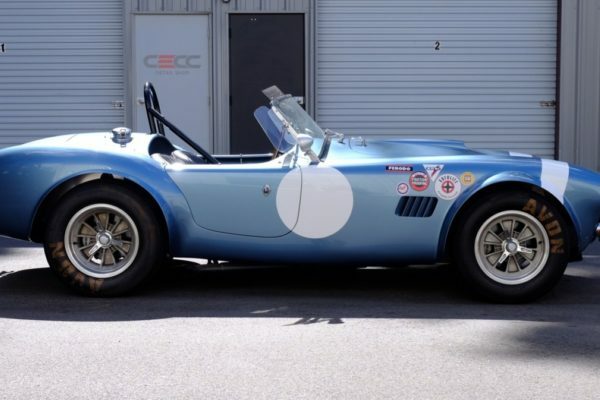 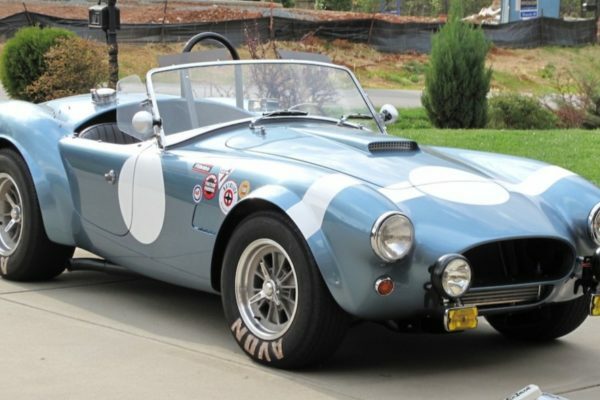 Up for online auction on BringaTrailer.com, the Cobra currently has a high bid of $70,000 with two days remaining in the auction.